Maths is an interesting subject, however, it is often perceived as difficult or tough by most of us. This perception of ours often gets ingrained among the children which later gets converted in maths phobia. To get rid of this phobia or to make sure that kids do not develop it, I always made sure to make my kids number friendly right from the very beginning. It is not about making kids study maths or drilling them with maths exercises instead it is about involving and creating activities with numbers so that kids develop an interest in them. Maths is everywhere around us. We often fail to notice or observe it. Recently, while helping my daughter in her school projects, I came across this very interesting topic of Maths in Nature. It’s a great way of letting kids know how maths is present in nature and is an essential part of it. For older kids, let them observe and notice the patterns and symmetry in leaves, flowers, trees and animals. 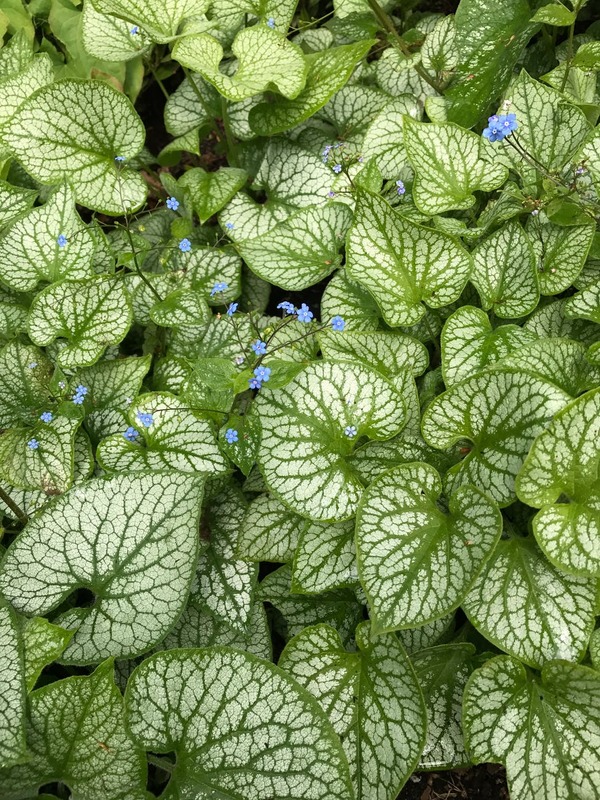 For younger kids, take them for a nature walk and let them observe the lines, shapes and sizes of different leaves and flowers. Let them compare their colours, textures, sizes. Let the kids explore the various aspects of Maths in everyday life. While walking on the road, we can point out the pattern of the zebra crossing. The comparison in the size of different vehicles, the shapes of various buildings. Older kids can be asked to observe 3 D shapes in various buildings. 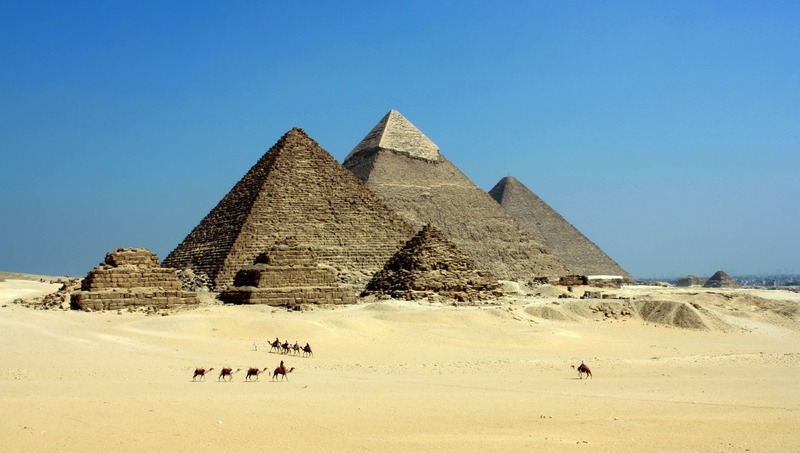 They can be shown the pictures of different structures like pyramids, tombs, rectangular buildings and so on. 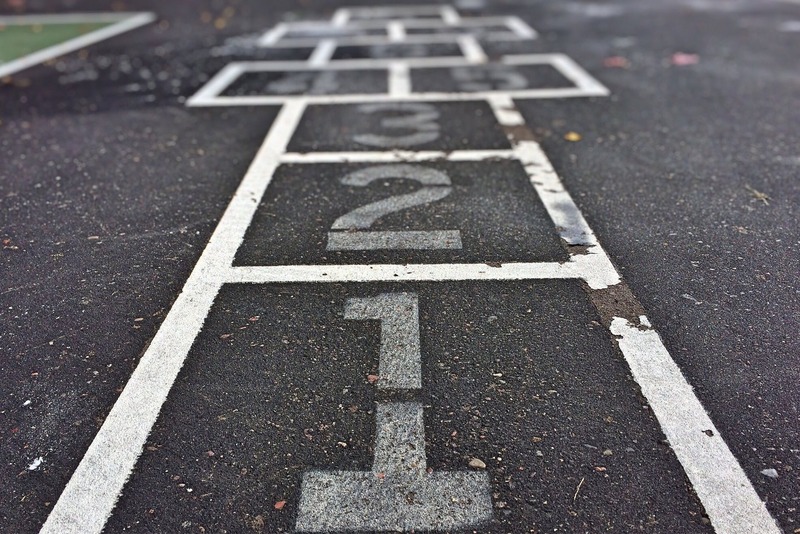 Remember, hopscotch? We could play this fun game based on numbers for hours at a stretch. This game is based on numbers, forward counting, backward and skip counting. How about taking this game a little forward and writing multiplication tables in each block? Children will have fun learning tables and never forget them. Games like Snakes and ladder, monopoly, Business, Ludo and various card games like UNO, playing cards and even Tambola help kids develop an interest in numbers from the very beginning. If parents get involved while playing such games with their children, they will find numbers fun. There are a number of other activities which I did with my daughters to make them number friendly. Once, the child develops an inclination towards numbers, they will always find it easy while learning in their later life in school. Maths is everywhere and loved the concept of introducing maths through observing surroundings and nature.Ludo is my fav and i am sure my son is going to love it or else he will be forced to play with me. He will surely love it if you show an interest in it. We use Monopoly a lot and I almost never do the calculations for my son. It really helps in developing math skills. That’s a great thing to do. Kids enjoy it more when parents show an interest. Such a great post! Just what I needed, since my son is at that age where he has started learning about numbers and simple number bonds etc. Thanks alot. I have used all these methods for my son and to tell you the truth, he loves numbers. Please if you have a mantra to how to get your child to love writing. That’s what I need. Nice read. These are some great ways to teach maths to kids. Its always easier to teach this way and kids learn fast too. Such lovely tips! My girl generally is a math fan,so makes my life a little easier. But we do play a lot of Snakes and ladder & monopoly at home!